A couple have shared how having a child with Down’s syndrome has enriched their lives and changed their perspective. Victoria and Jamie McCallum opted not to have pre-natal disability screening, discovering their daughter Rosie had the condition after she was born. Dad Jamie said if they had received positive results for a disability test at the time, in his ignorance he may have considered abortion. 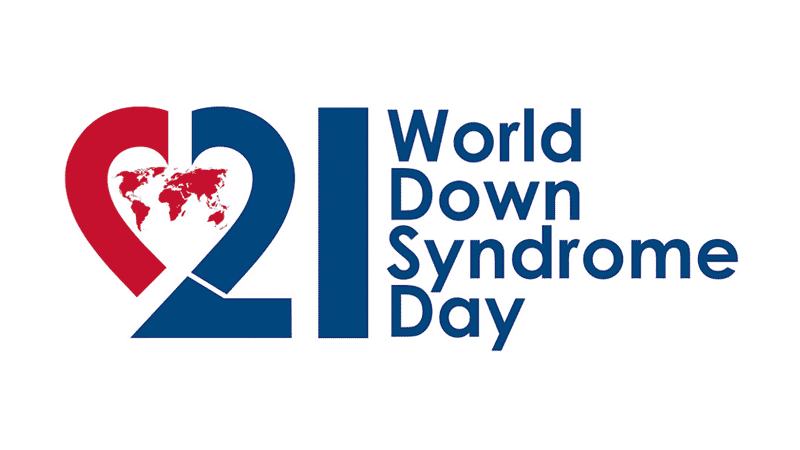 It is often mistakenly believed that children with Down’s syndrome will be unable to live independently and will never be able to learn and process emotions the same way as other children. In reality, this is not often the case. Rosie is now six years old and is developing only one school year behind other children. Rosie’s parents also said it is impossible to quantify the joy they would have missed out on if they had chosen to abort her. It’s like a government-funded eugenics programme. The McCallums are now concerned that the joy and value that children with Down’s syndrome have is being undermined by efforts to ‘eradicate’ the condition through Non-Invasive Prenatal Testing (NIPT). Rosie’s parents added that it is almost impossible for expectant parents to make an informed decision when all they know is long-standing myths. Around 92 per cent of babies diagnosed with Down’s syndrome in Great Britain are aborted.